Once installed Sen2Agri, at the login\passord stage system provides the following error. Query failed: ERROR: function sp_authenticate(unknown, unknown) does not exist\nLINE 1: SELECT sp_authenticate($1, $2)\n ^\nHINT: No function found with name and types provided. It could need to convert types explictly. It looks like there was an issue during the system installation. Can you retry that (just re-run the install script) and keep an eye for any errors? Thanks, it was a problem of installation of maac. 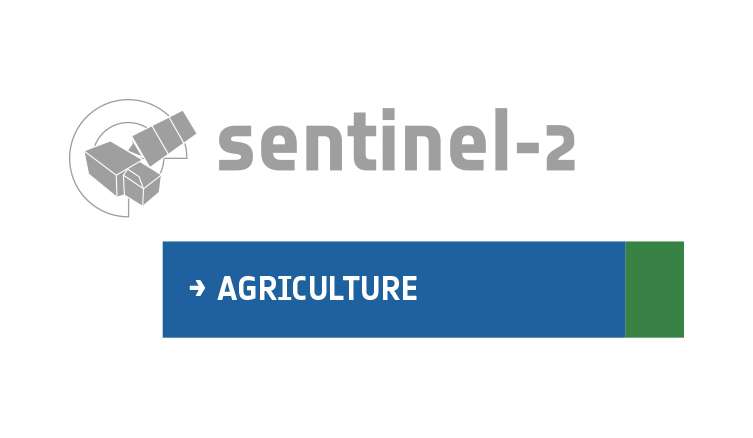 I required the licence inserting the name of the project “sen2agri”. I made a new installation and it’s working.